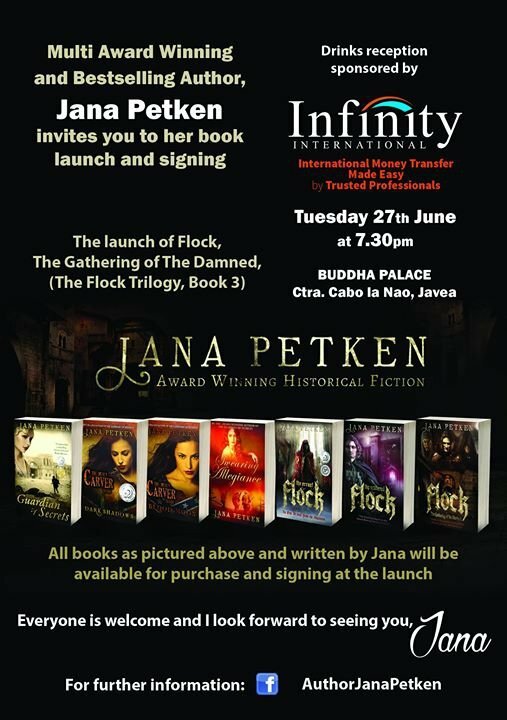 Award winning, local author, Jana Petken will be launching her new book, and available for signing any books from her collection. As always, Jana will give us a little insight into her thoughts while writing her latest book. The drinks reception is sponsored by Infinity International.